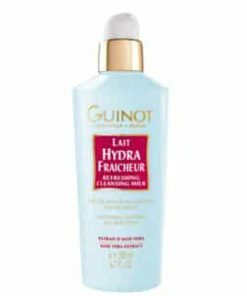 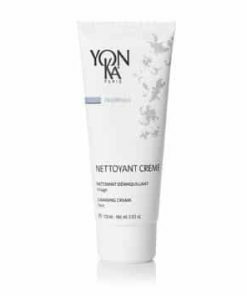 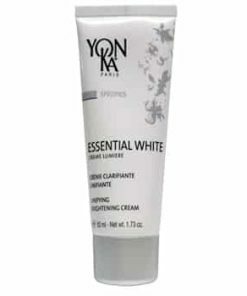 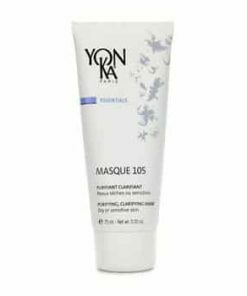 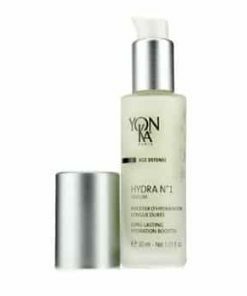 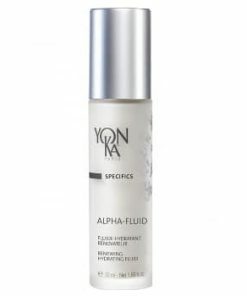 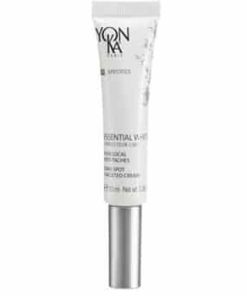 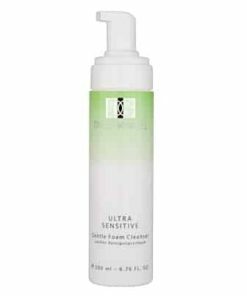 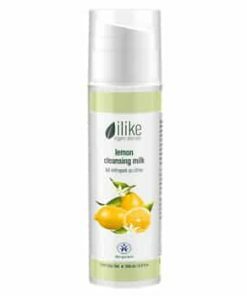 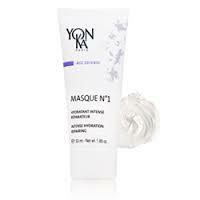 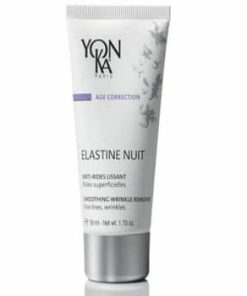 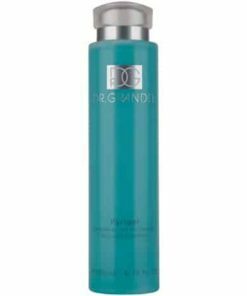 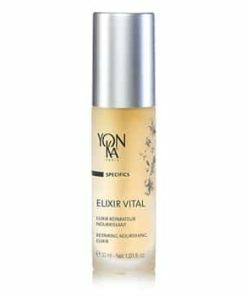 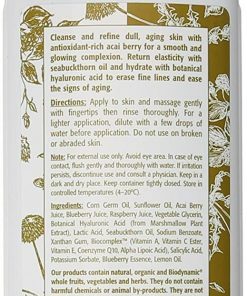 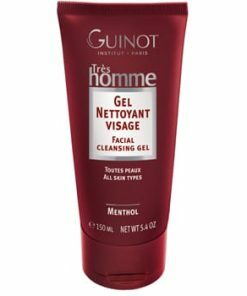 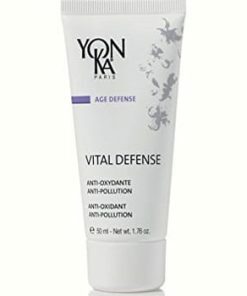 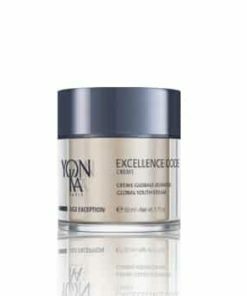 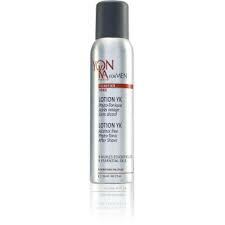 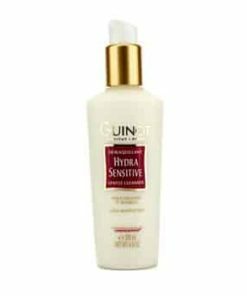 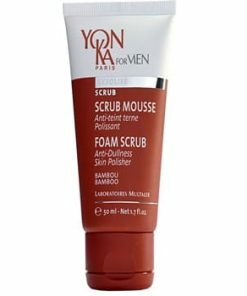 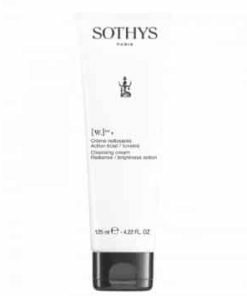 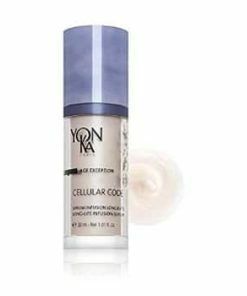 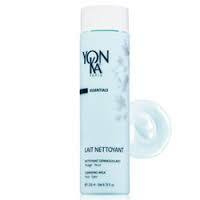 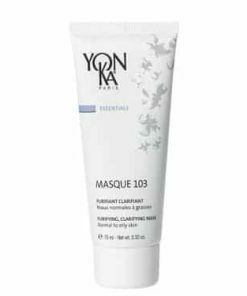 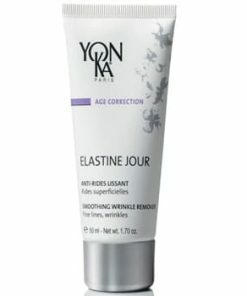 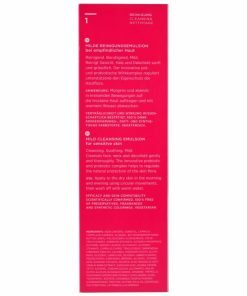 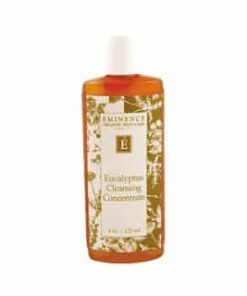 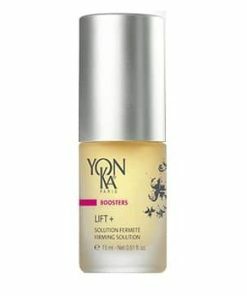 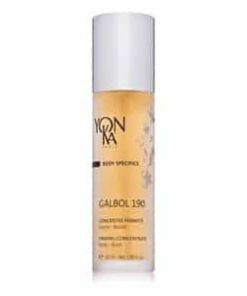 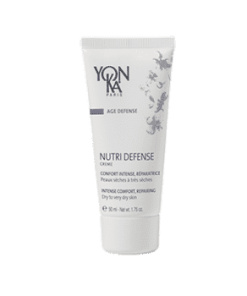 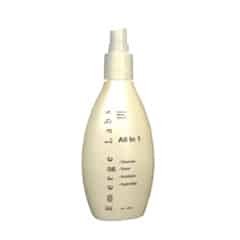 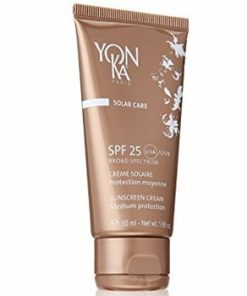 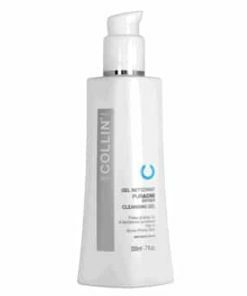 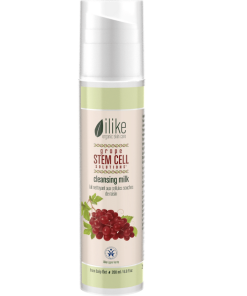 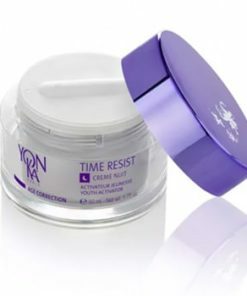 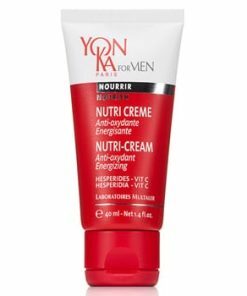 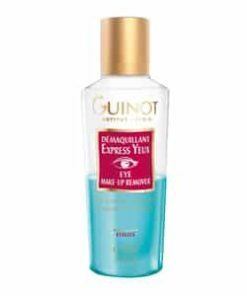 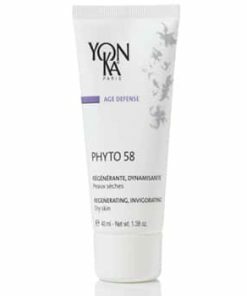 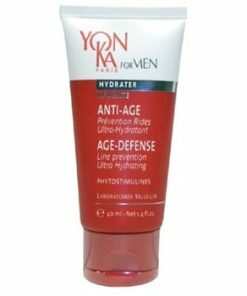 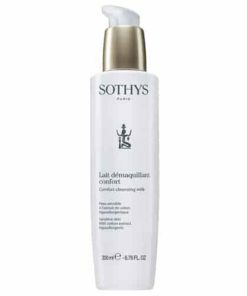 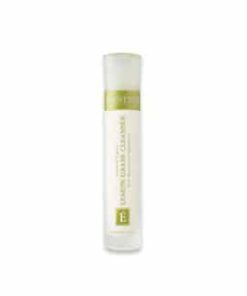 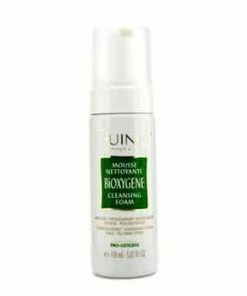 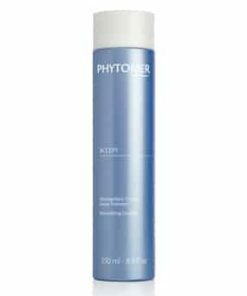 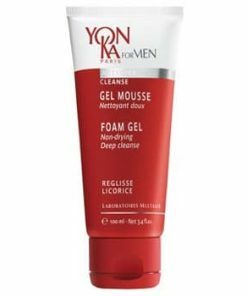 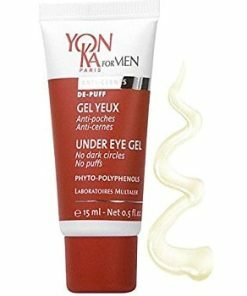 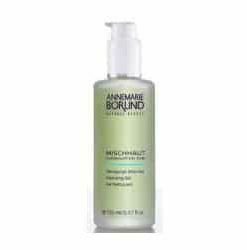 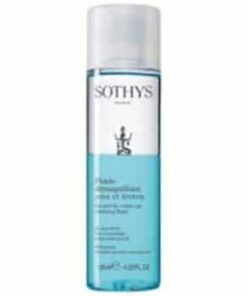 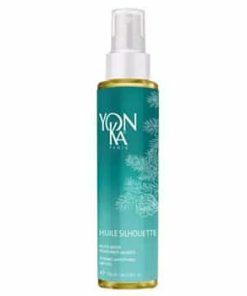 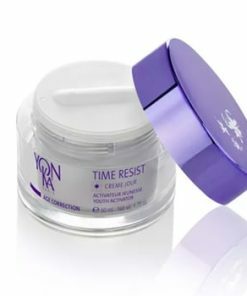 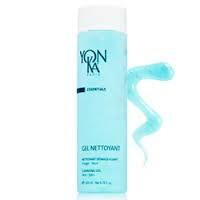 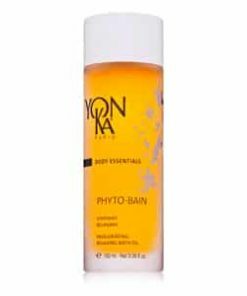 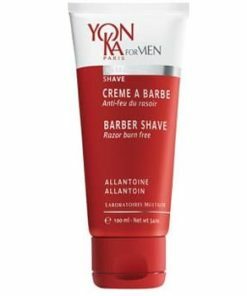 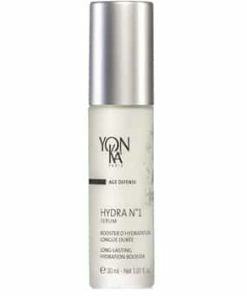 Yon-Ka Gel Nettoyant Cleansing Gel conditions and purifies the skin removing dirt, oil and makeup. 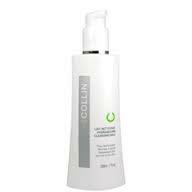 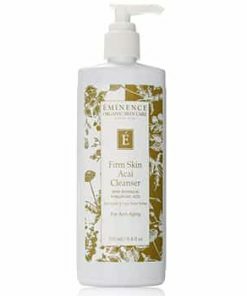 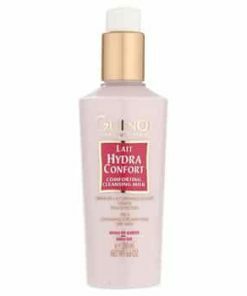 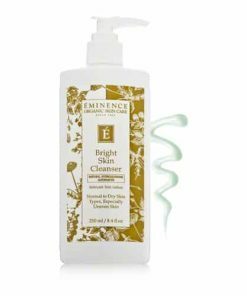 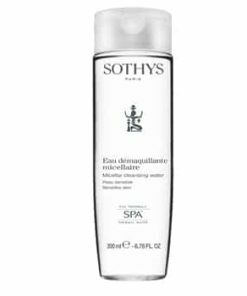 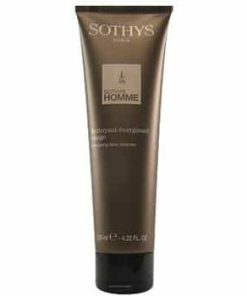 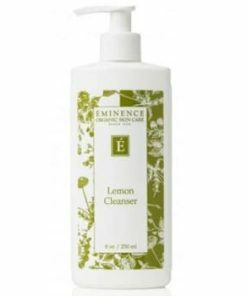 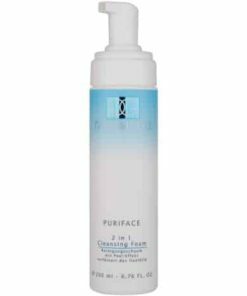 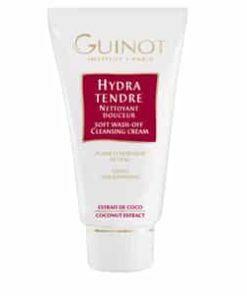 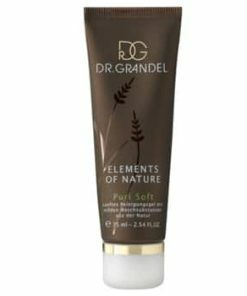 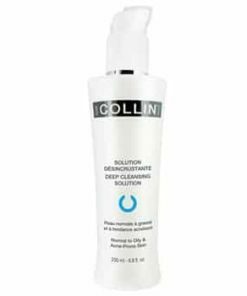 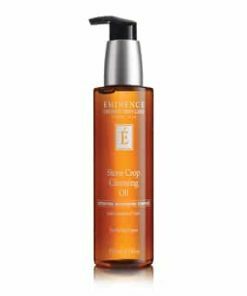 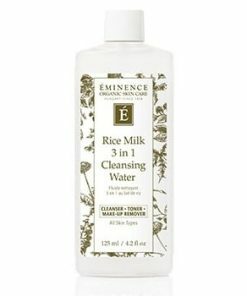 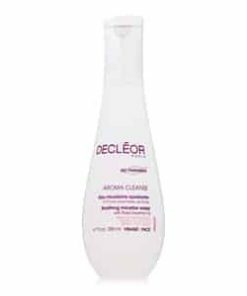 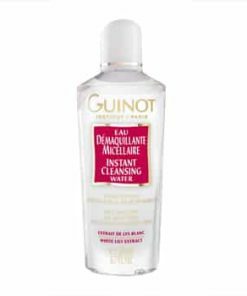 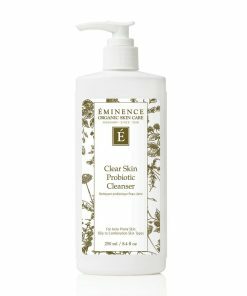 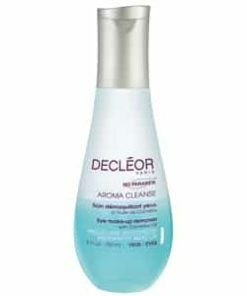 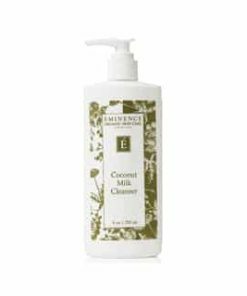 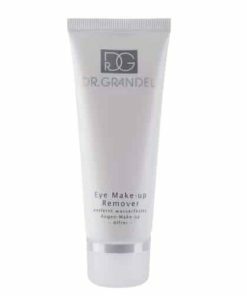 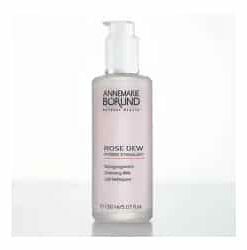 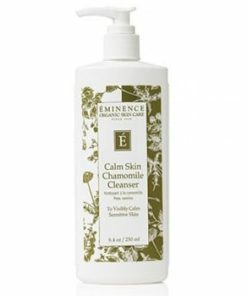 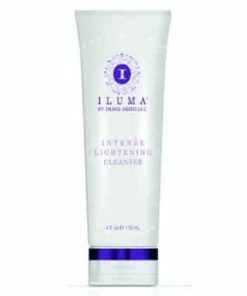 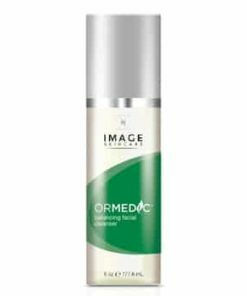 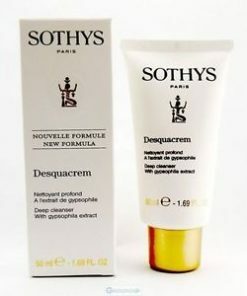 Red algae and lavender cool and comfort the skin by reducing redness and inflammation. 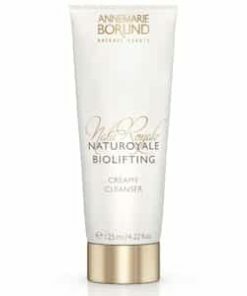 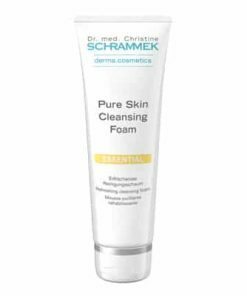 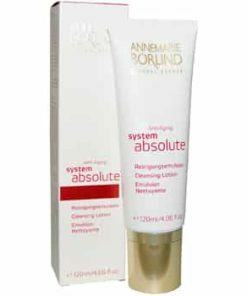 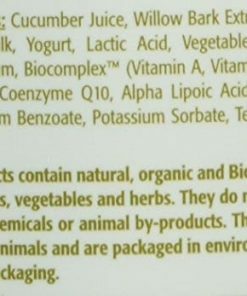 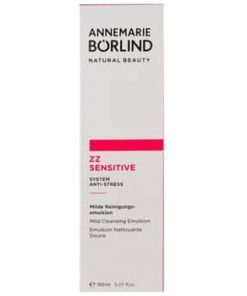 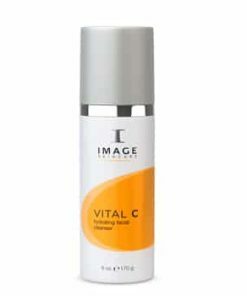 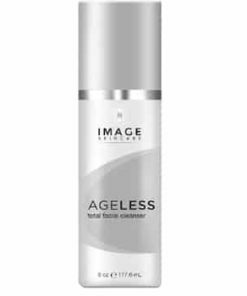 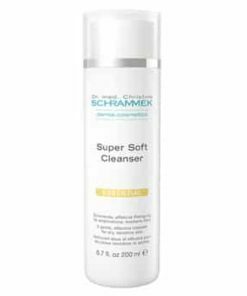 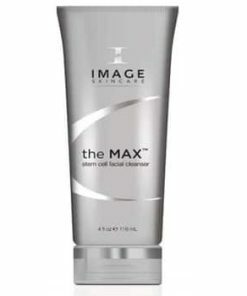 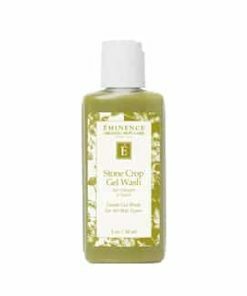 Vitamin A promotes healthy cell growth and skin exfoliation for younger-looking skin.